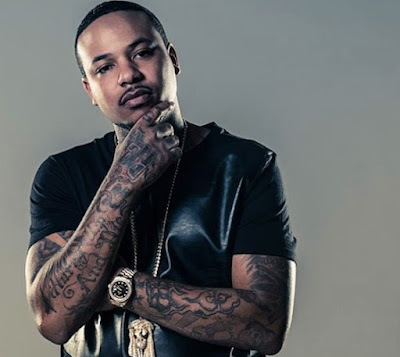 Coke Boy rapper Chinx was gunned down in Queens early this morning (May 17) when a vehicle he was driving in was fired on by another car in Briarwood. According to police, Chinx and another man were driving on Queens Boulevard when a second car approached them at 84th Drive and shot multiple times, striking both the driver and passenger. A New York Police Department spokesperson said a 32-year-old man is deceased and a second man, 27, is in critical condition at Jamaica Hospital. Police are still waiting for family notification and would not release the names, however, sources close to Chinx have confirmed to REVOLT and DJs on social media have also indicated the Coke Boys artist was the target of the shooting.